Deven commenced accountancy career in 1972 in London. 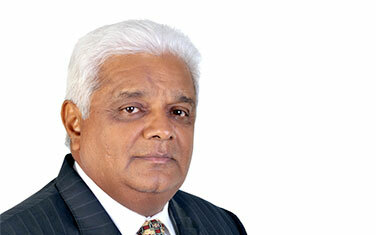 He migrated to Australia and joined KPMG Darwin in 1977 and was appointed audit partner in 1985. Deven retired from KPMG on 1 July 2008. He has a Bachelor of Commerce, is a Fellow of the Institute of Chartered Accountants in Australia, England and Wales. Deven has obtained extensive experience in all fields of private practice in particular audit, risk and performance management systems. He has been active in the Red Cross for many years culminating with the Deputy Chairmanship and Life Membership in 2006. Other interests include the Audit Committee of the Tiwi Council, Honorary treasurer of the Government House Foundation Incorporated from 2001 till 2008, past president and Treasurer of the Indian Cultural Society and Honorary auditor of the Hindu Society of the NT.